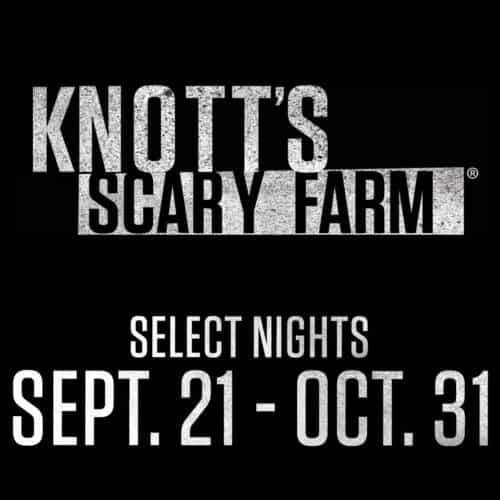 Details have been unveiled about the new tricks and treats coming to Knott’s Scary Farm 2017. New details about the haunts and shows at Knott’s Scary Farm 2017 were recently revealed at the Midsummer Scream horror convention. 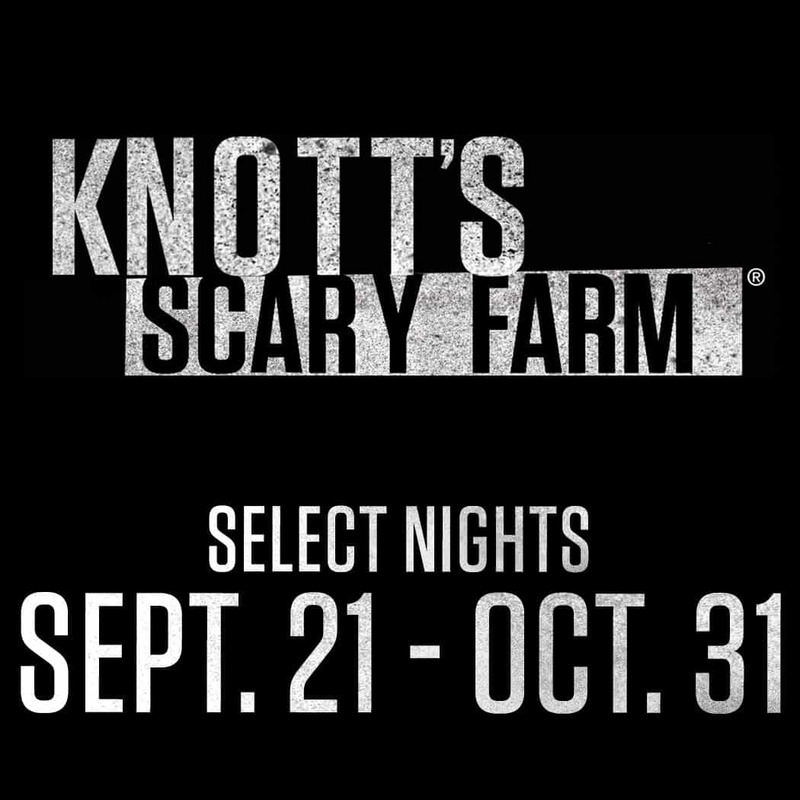 Knott’s Scary Farm, the largest Halloween experience in Southern California, unveiled “hair-raising” news and details about its 45th season at the Midsummer Scream Halloween festival. Knott’s held an exclusive panel for fans featuring Scary Farm maze designer, Jon Cooke. 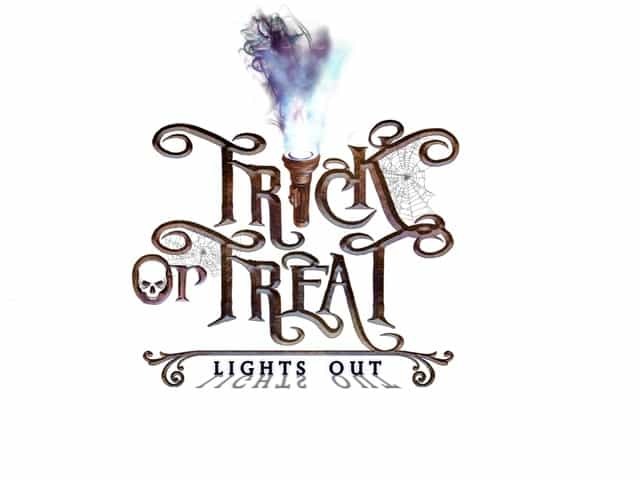 · Step inside the Green Witch’s home by venturing through the blacked out building in Trick or Treat: Lights Out. Armed with only a faulty flashlight, face the terror of the Green Witch’s house completely in the dark, with new state-of-the-art effects and eerie surprises.